Every year, pupils pass their driving tests, and a new driver joins the busy roads throughout the UK. However, there are much older, more experienced drivers that continue their learning and take on new challenges every day when they enrol on an additional driving license category course. As the year is coming to a close, we thought we would take a short look back at the most popular advanced driving courses of 2016. We offer a variety of courses, with each one providing their own unique benefit. The B+E training course has undoubtedly been our most prestigious and successful training category in 2016. We have taken on more than 250 students for this course alone and still been able to maintain our impressive 92% first-time pass rate! The B+E course is designed for those that are looking to gain a new category on their license for employment purposes. 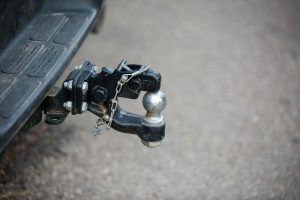 A successful pass on the course enables drivers to tow trailers legally. With more than 120 pupils, our C1 training course comes in at a close second. The C1 and C1+E course are also designed for those looking at making a career change. 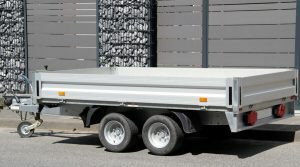 If the pupil is able to demonstrate safe driving ability and road understanding, they pass the course and become eligible to drive ambulances and 7.5-tonne vehicles. To pass this exam, the pupil must complete a series of challenges both in the form of manoeuvres and general driving. Our D1 training was completed by just over 50 students from our coverage areas. This course is designed to allow drivers to get behind the wheel of minibuses and small transit vehicles. We find that the majority of students that enrol and pass this test are charity workers in need of the correct licence for charity events and group transportation.